After much thought I have decided to start a linky party! I know I love adding to other linky parties, and have found some great ideas while browsing links. It's the perfect way to find new recipes, crafts or house related DIY things to try. So every Friday I will be holding a sweet exchange, a place to share any recipes that people could make over the weekend. I will try to feature my favourite recipes, and will share if I tried any recipes linked in the previous week. 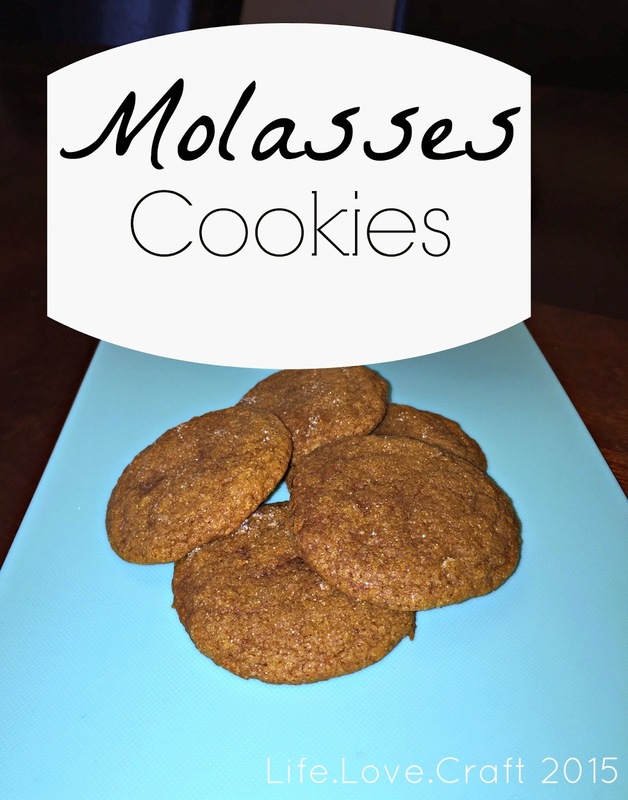 This week I made molasses cookies. They were so yummy, I had to give them away before I ate the entire batch in one sitting. Hopefully you can find a recipe that you just have to make. So stick around and have some fun! Congrats on your first link up!! and Thanks for hosting this party!! Good Luck! !